GT Seafoods was setup in 2003 by present owner Graeme Tallis who has over 30 years experience in buying & processing of white fish. 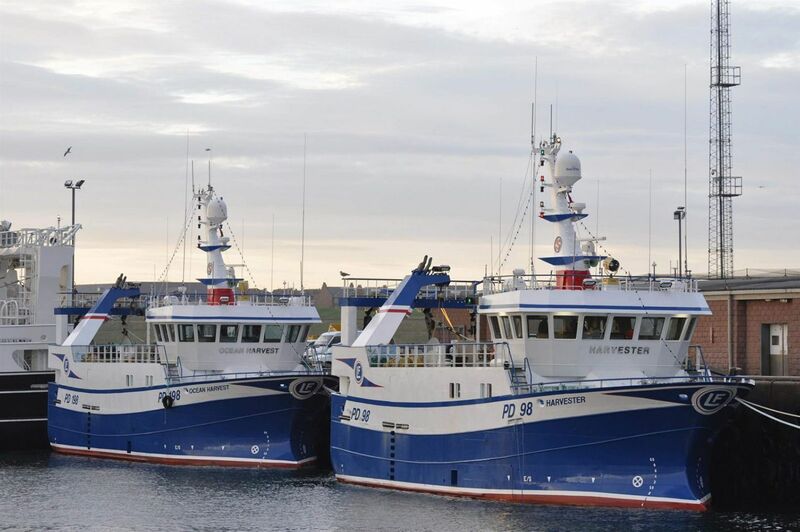 The company is based on the door step of the UK’s biggest fishing port Peterhead. 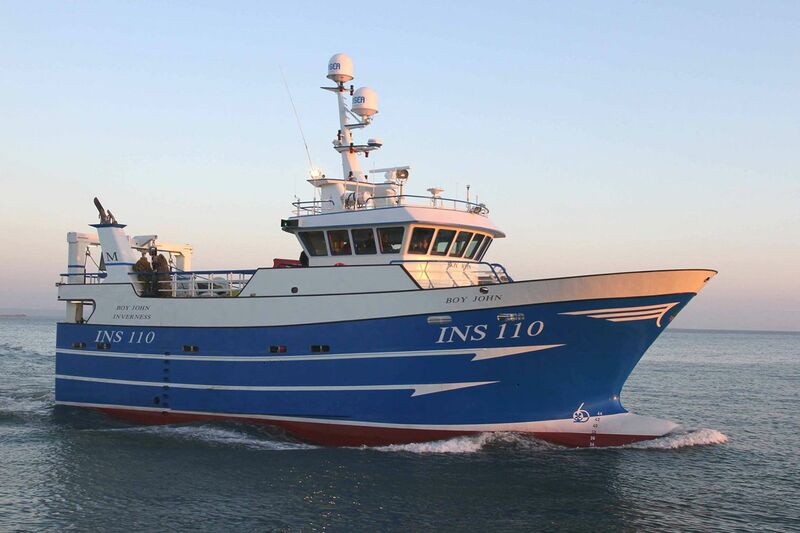 At present we buy daily on Peterhead fish auction and from vessels direct. We supply both to our customers in the UK & overseas to France. 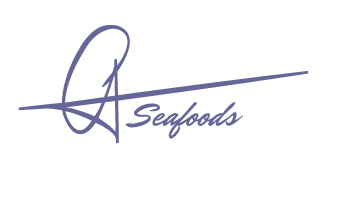 The company continues to grow from strength to strength due to the high quality of fish that is continuously supplied to our customers. Whole fish export: Fish is graded, iced and packed into plastic boxes to the customers specification ready for onward processing. Supply of processed fish: Our highly skilled hand filleting staff skin and debone fish where it is then packed into polystyrene boxes to the customers specification. We currently supply many schools, hotels and chip shops on a daily basis with quality Scottish haddock fillets. 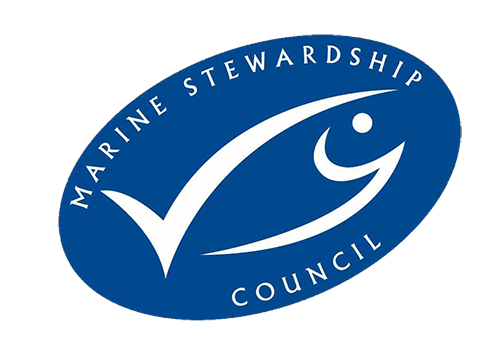 We are are proud to be part of the leading global sustainability fishery program that is the Marine Stewardship Council. 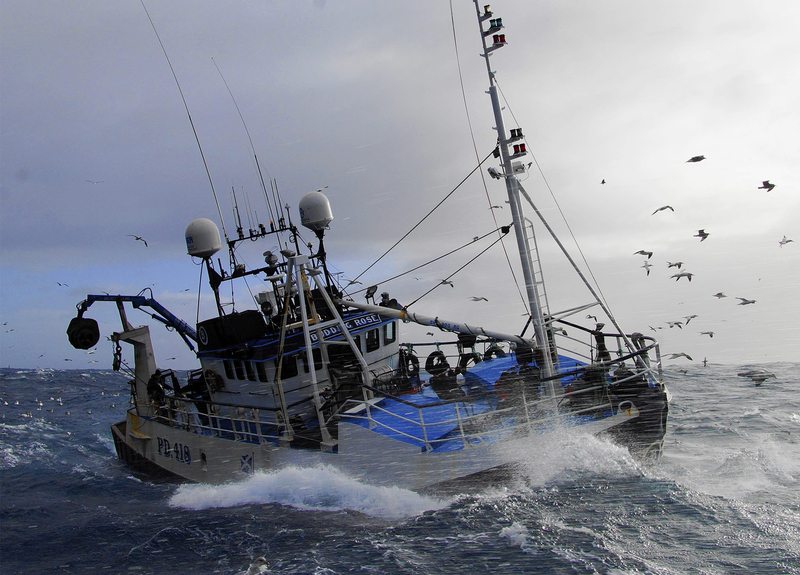 Having recently achieved MSC accreditation for the supply of haddock and coley, our vision is to contribute to maintaining sustainable fish stocks and support vessels that operate best practice in sustainably caught fish.